Have you ever dreamt of a life of joy, meaning and purpose? 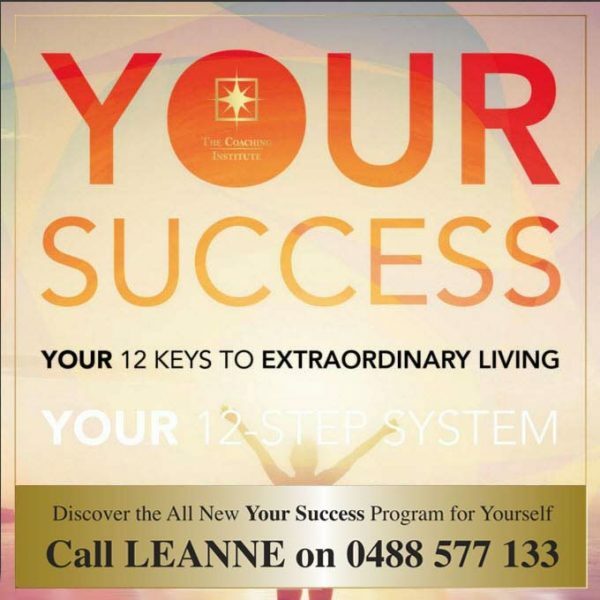 Have you ever wanted to feel completely in control of your life, by embracing who you truly are? 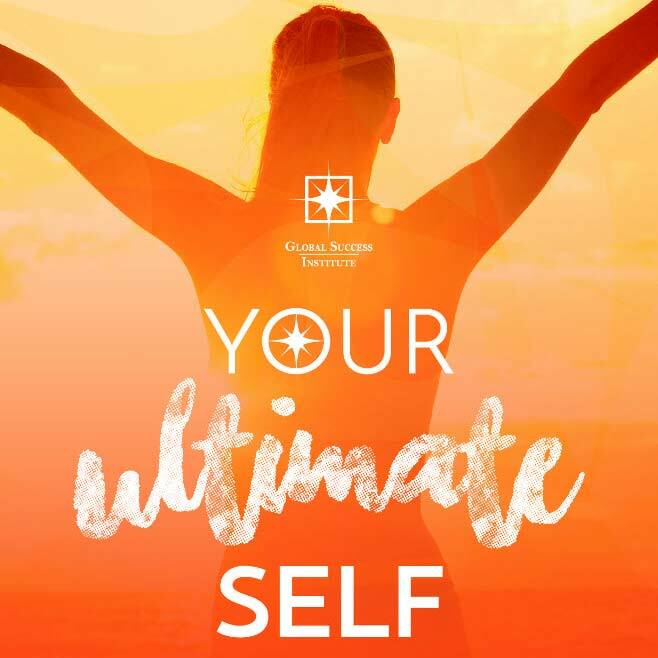 YOUR ULTIMATE SELF IS THE 6-STEP SYSTEM TO CREATING LIFE ON YOUR TERMS. the blueprint to craft the life you love.